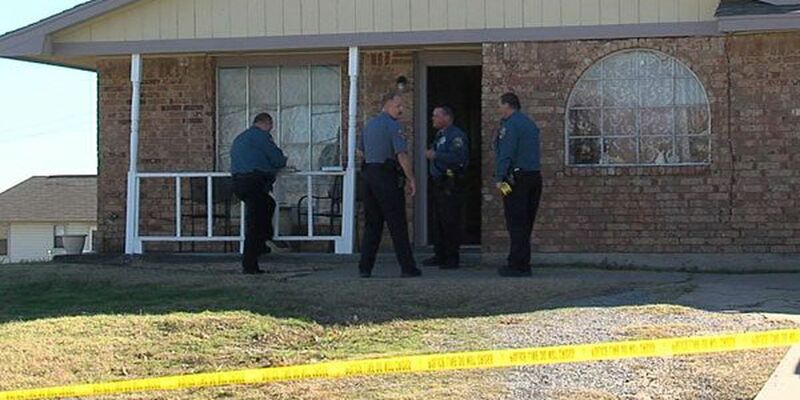 LAWTON, Okla._Lawton police are now calling a shooting that happened during an argument between two brothers, a case of self-defense. The shooting happened Monday at a home near Southwest 46th Street and 'J' Avenue. Police say the brothers were fighting when one picked up a gun and shot the other in the leg. Police said the shooter suffered injuries to his arm and face, and appears to have been defending himself. The brother who was shot is expected to make a full recovery.